Replica of Puffing Devil, National Railway Museum Railfest, York, 29 May 2004 1. Richard Trevithick's 1801 road locomotive. 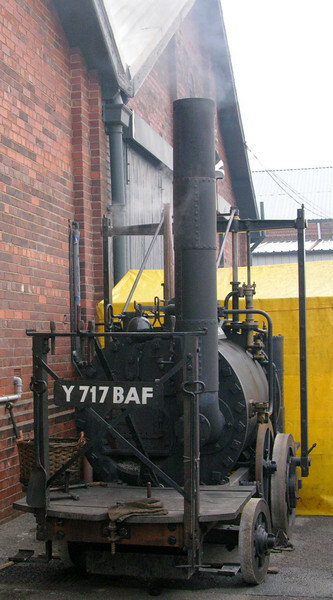 It ran successfully in Camborne, Cornwall, but was destroyed after the boiler was allowed to run dry.